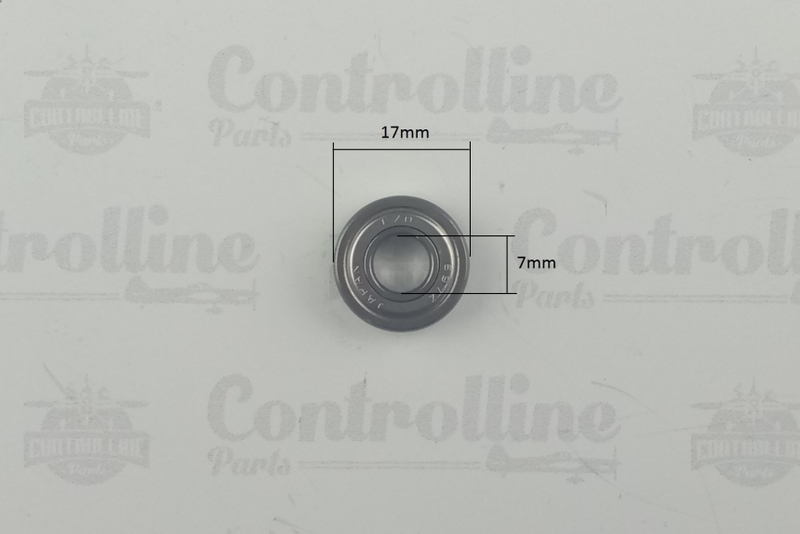 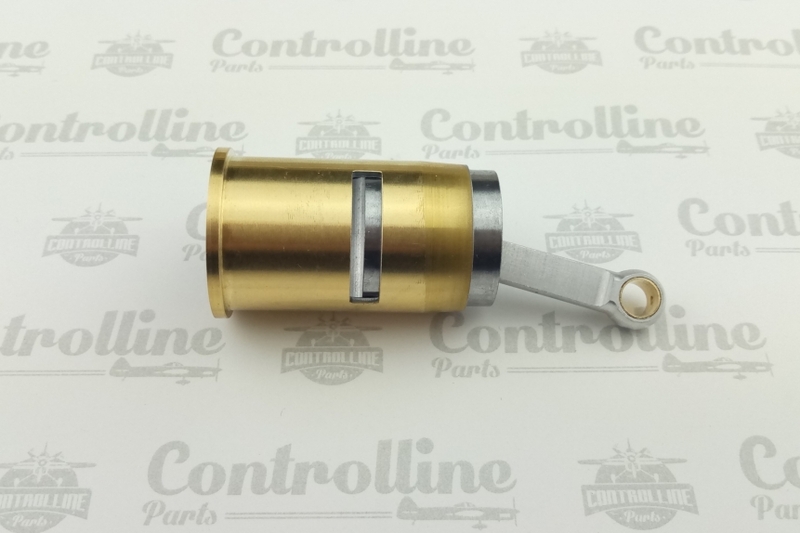 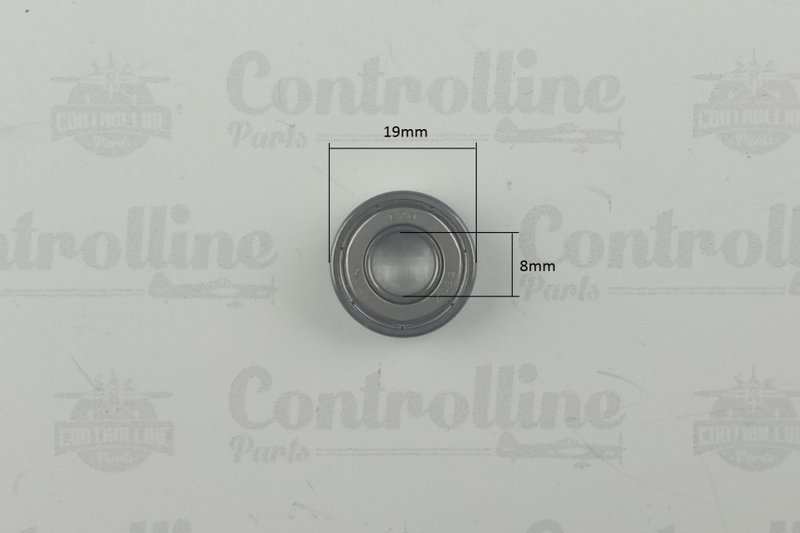 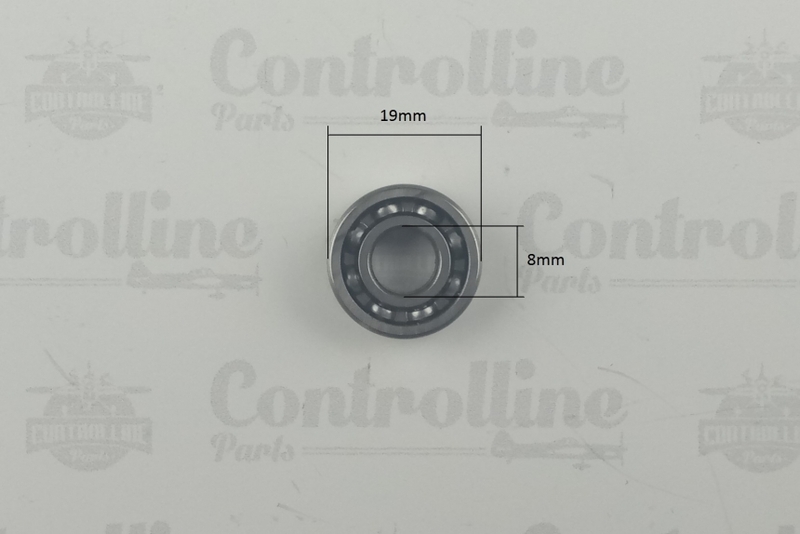 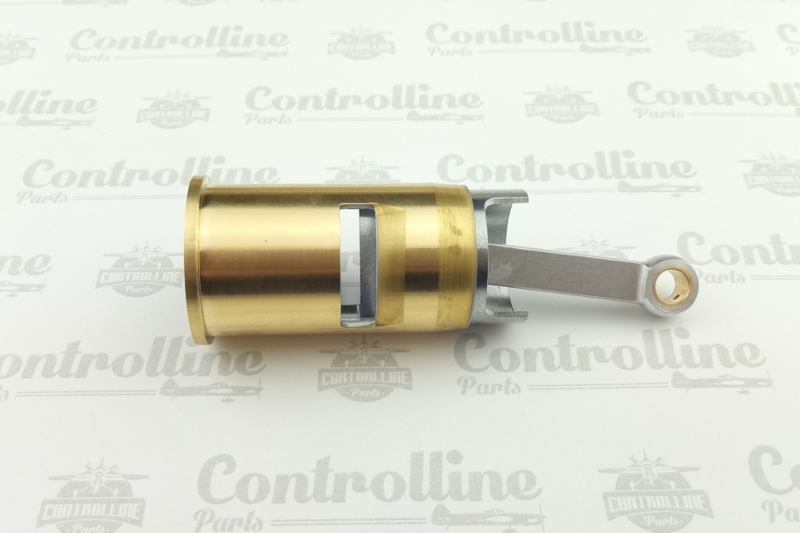 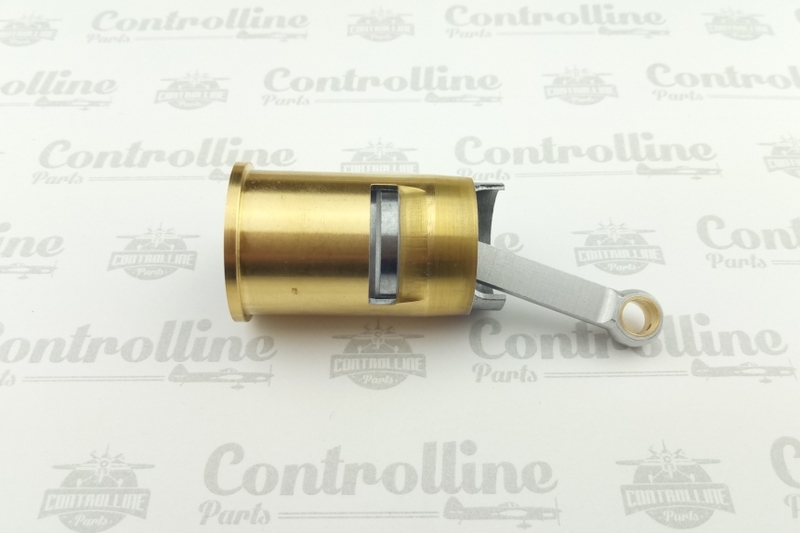 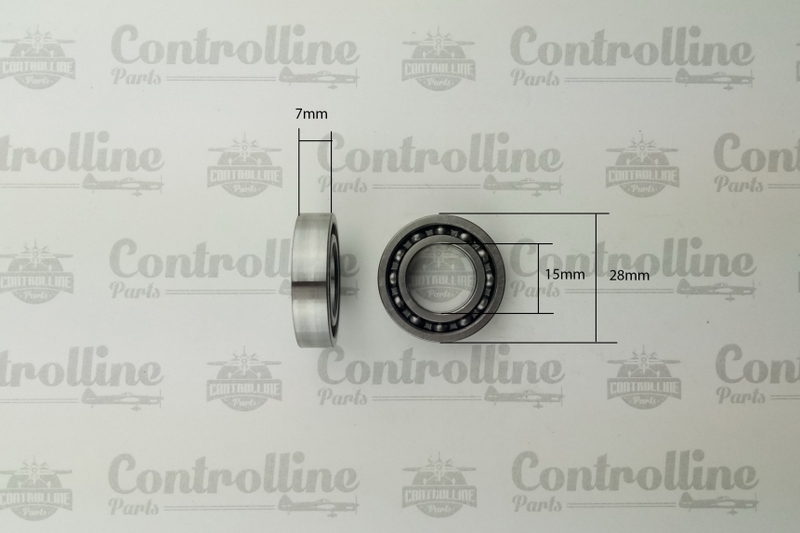 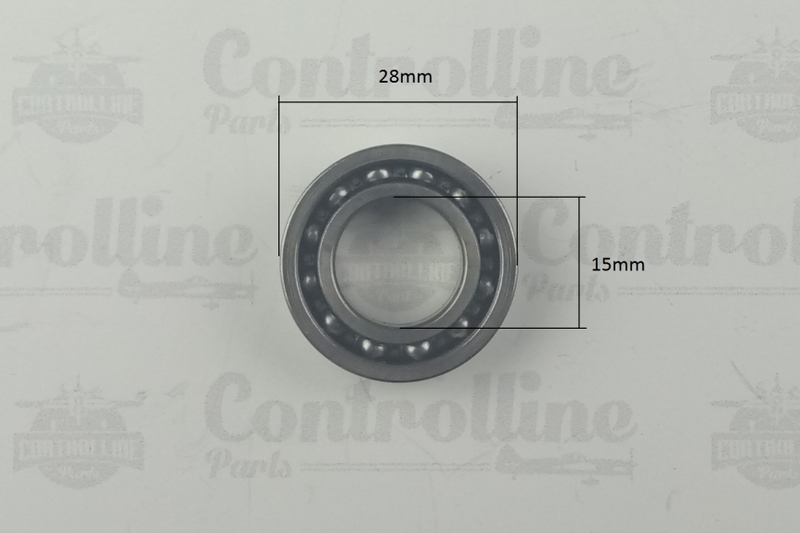 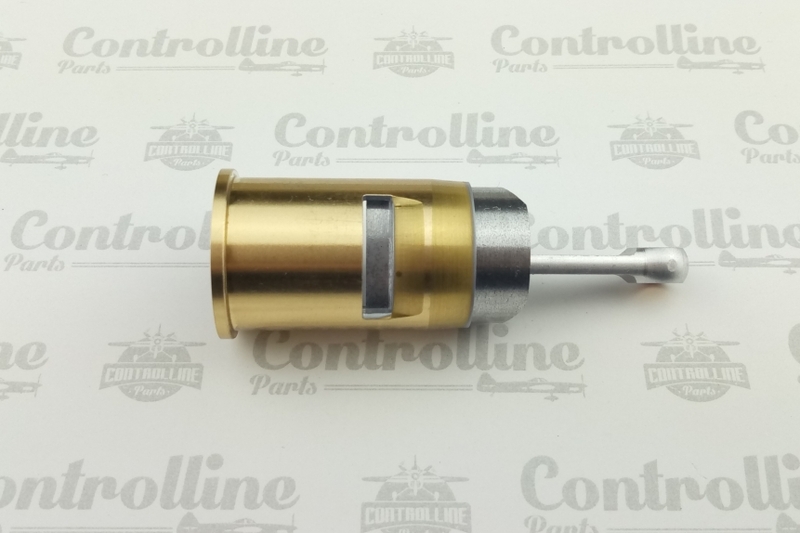 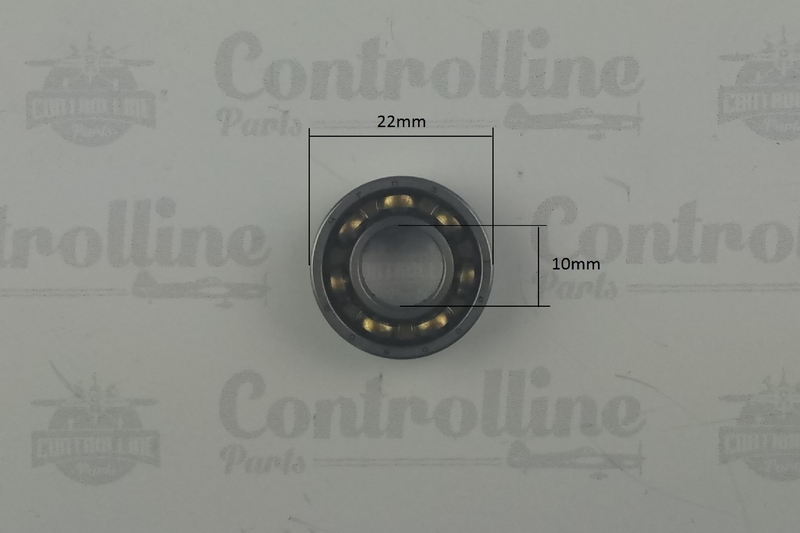 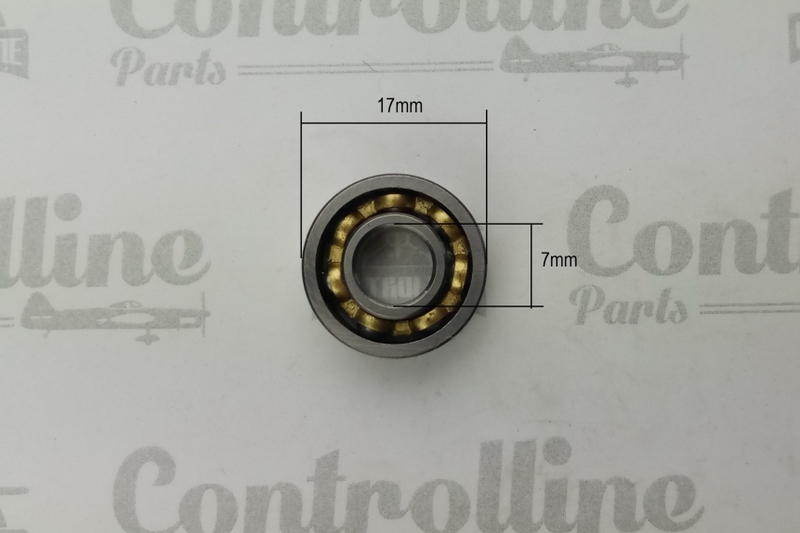 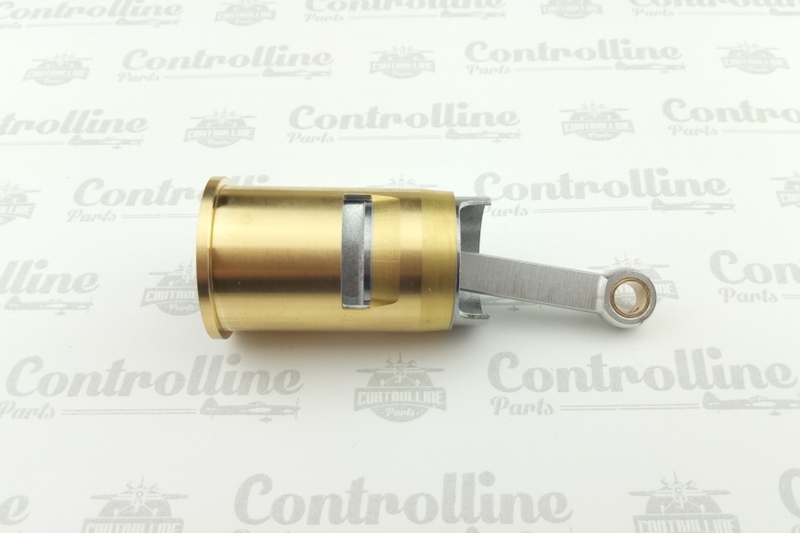 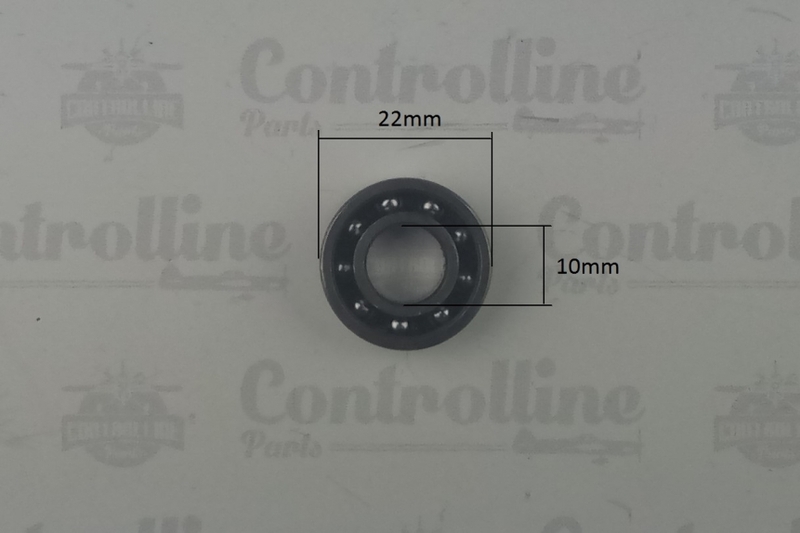 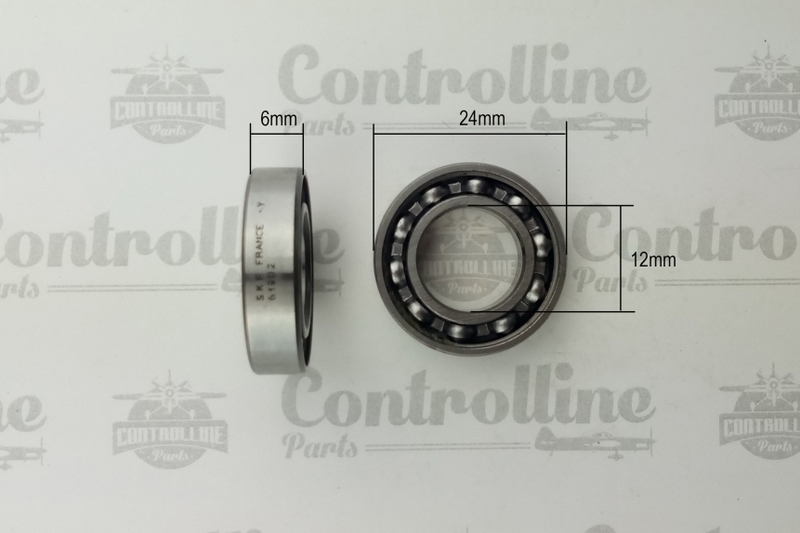 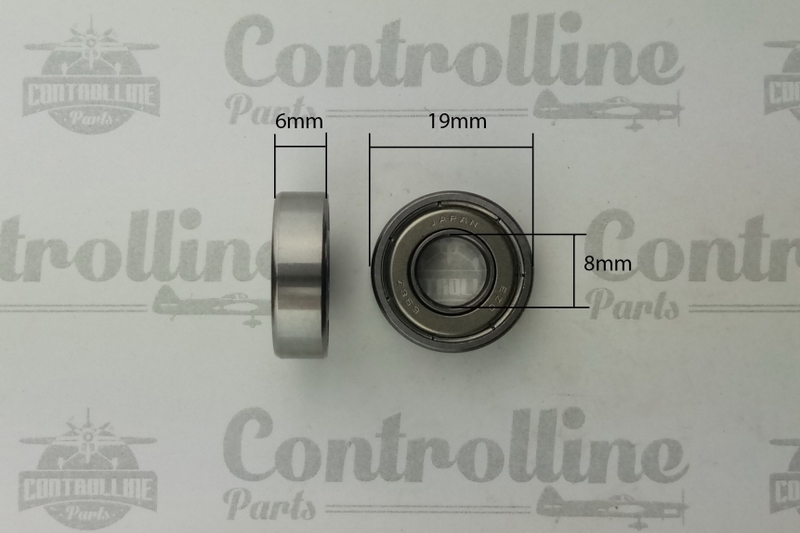 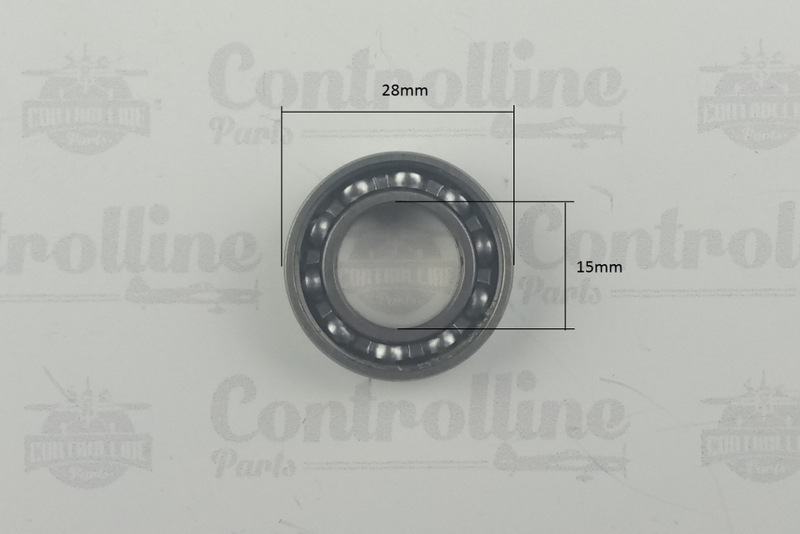 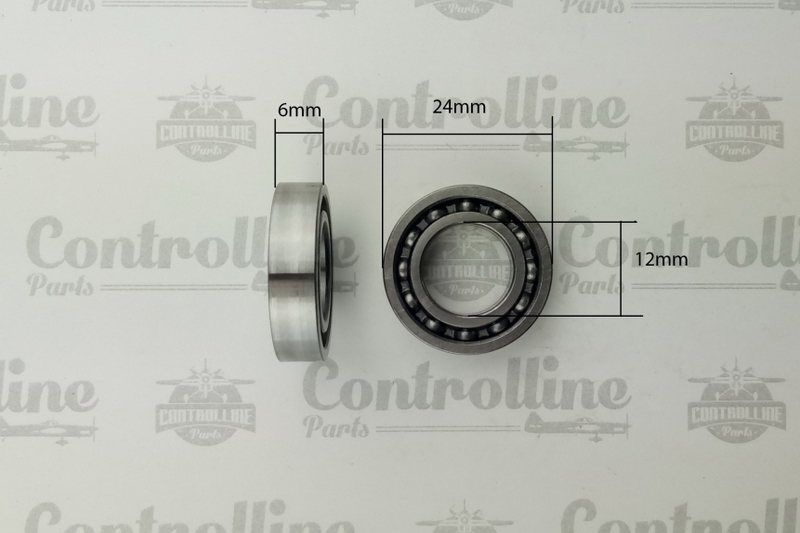 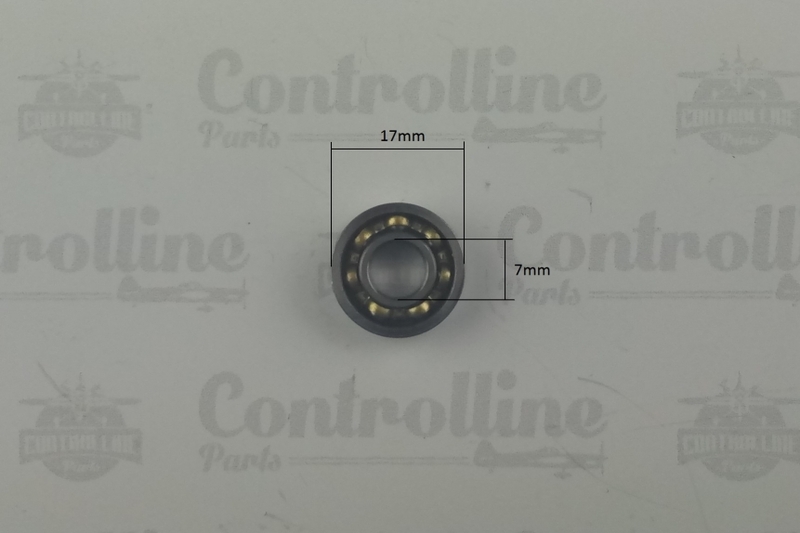 Ball bearing (rear) 10х22х6 mm for Stalker 40 RE Stunt engine. Applies to Stalker 40 RE Stunt Engine. 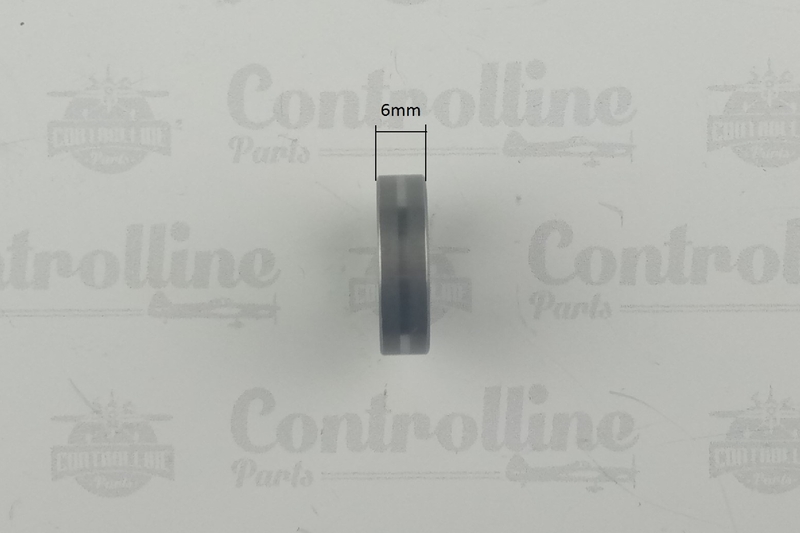 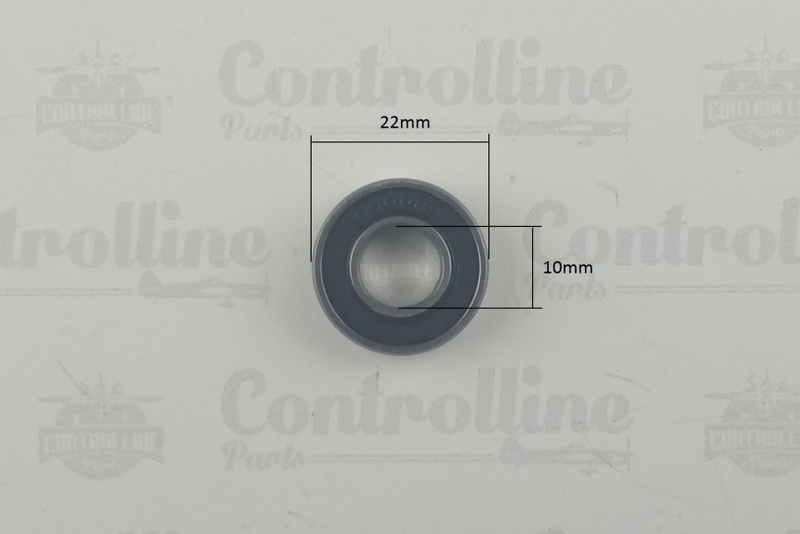 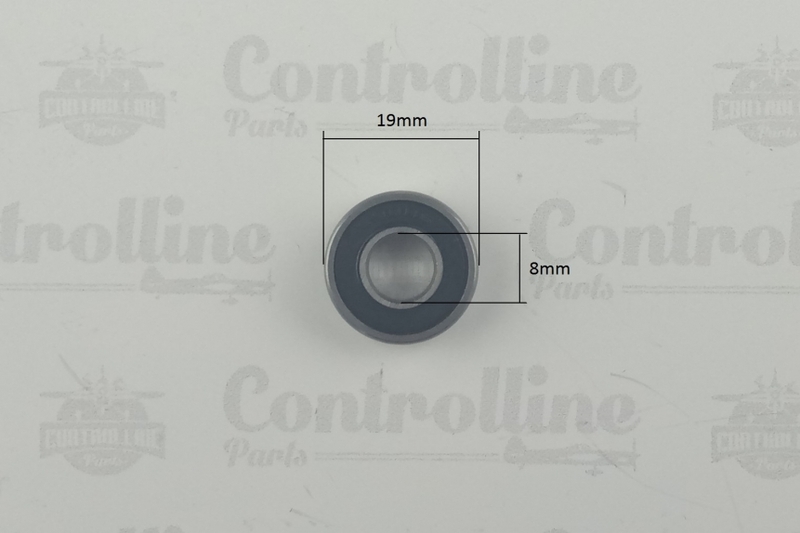 The dimensions are 10x22x6 mm.